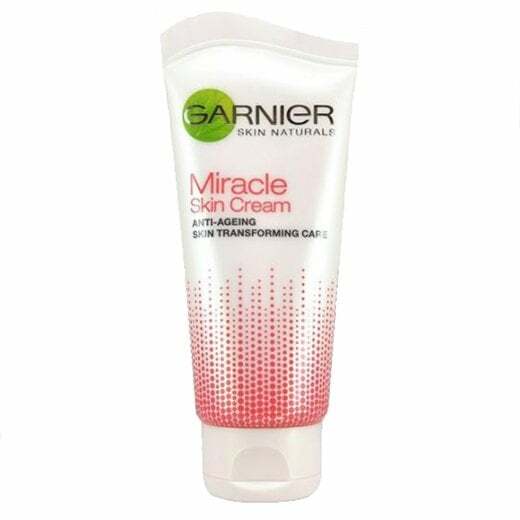 This is the Garnier Skin Naturals Miracle Skin Cream, for all skin types. Enriched with micro pigments, the cream instantly unifies your skin tone, for intensely nourished skin from the first use. 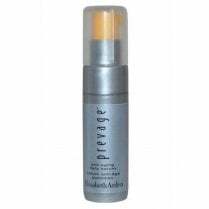 It contains 7 key ingredients including vitamins B3, B5 and oils. 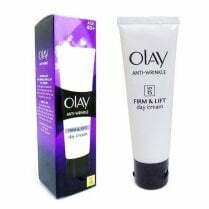 As a result, over time the cream will reduce the appearance of fine lines and wrinkles. 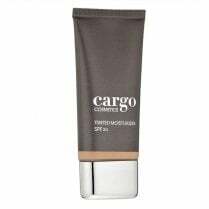 It also contains SPF 20 to protect your face from harmful rays!